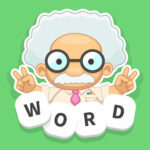 Welcome to our page WordWhizzle Search Answers. 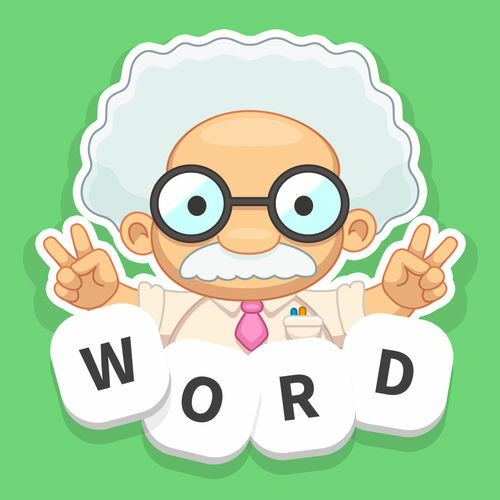 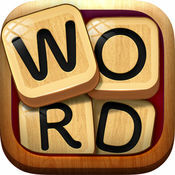 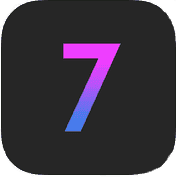 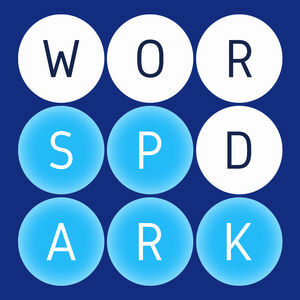 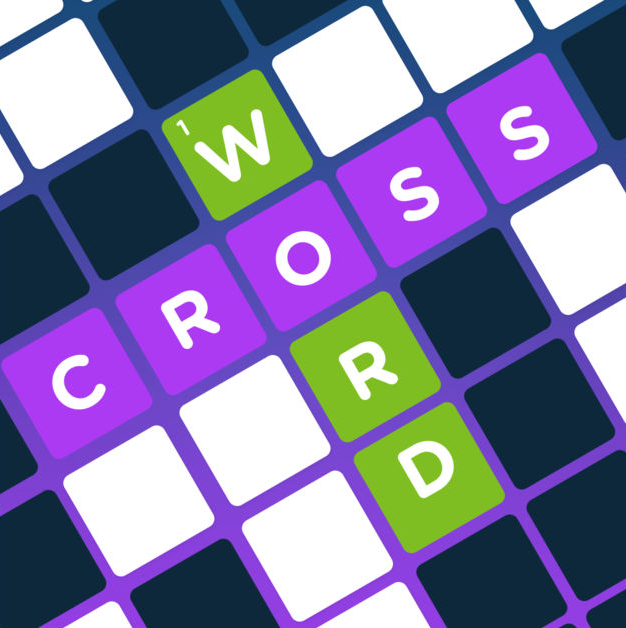 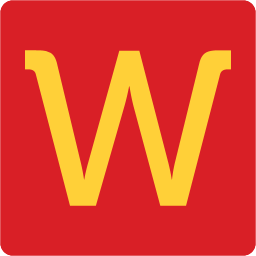 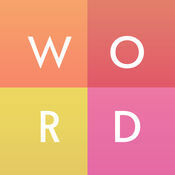 This is another entertaining puzzle word game built by Apprope, the same company that has created many other famous word games like WordWhizzle, WordWhizzle Connect, WordBubbles and others. 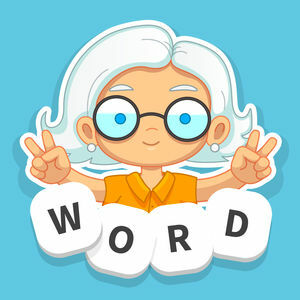 WordWhizzle Search can be played for free on iOS and Android devices and it will help you put your brain to work and make you a great word game player. 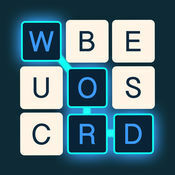 To solve a puzzle you need to mark the correct word solutions by swiping your finger in any direction to connect the letters on the screen. 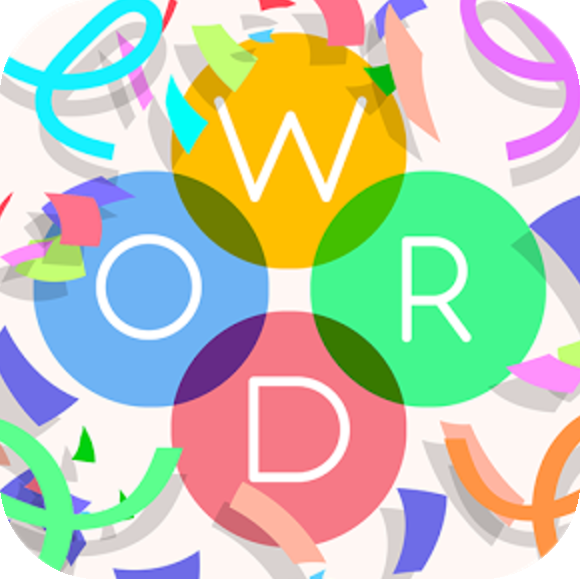 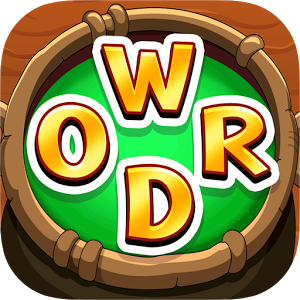 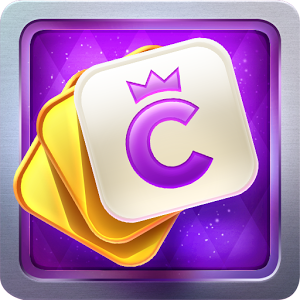 With more than 900 challenging levels available to play and a selected daily puzzle, this game will guarantee to keep your dictionary refreshed and improve your puzzle solving abilities. 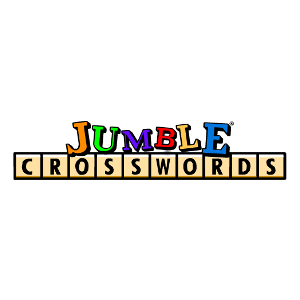 If you find it hard to solve a clue you can use a limited number of hints that the game provides, but these are not enough for solving most of the puzzles. 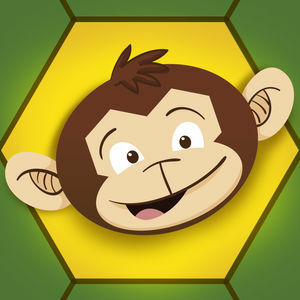 If you get stuck on a level don’t worry, we solve all the puzzles everyday and we publish the solutions on this page. 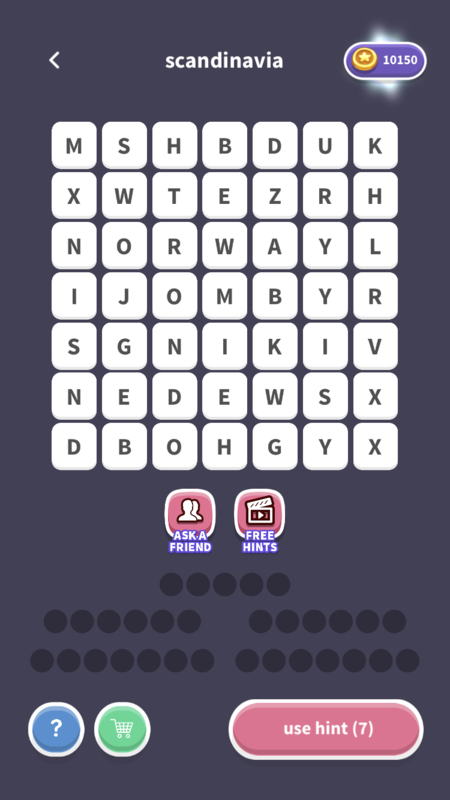 Below we are publishing the answer to the daily puzzle of December 31, 2018.